I just came across this quote and I love it. I believe this is absolutely true. 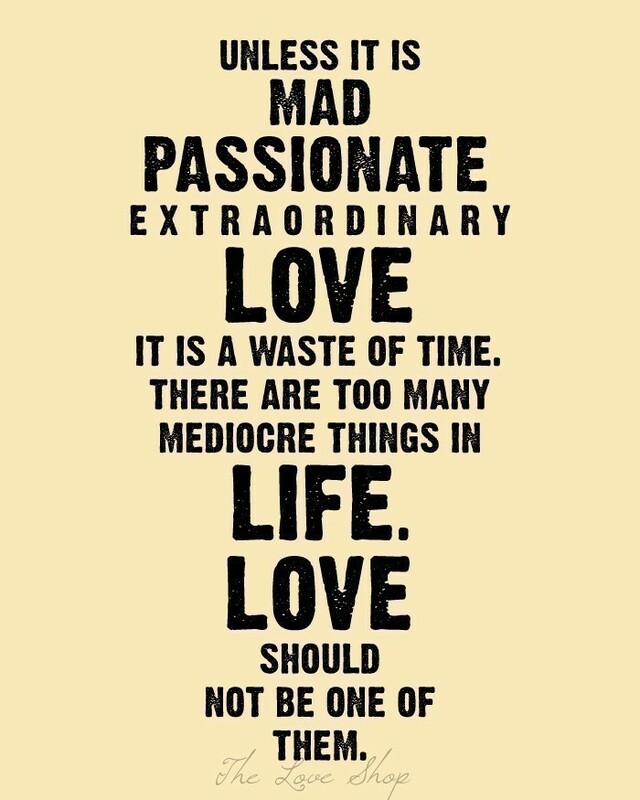 Life is too short to have a mediocre love. What do you think?